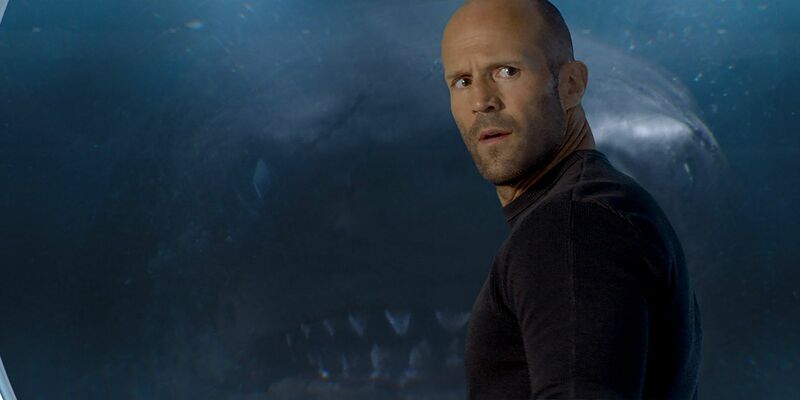 New sci-fi action film The Meg posted one of the biggest opening weekends of Jason Statham’s career. Though the actor is well-known as one of his generation’s most prominent action stars, his films tend to be niche at the box office. Outside of larger franchise fare like Fast & Furious, his starring vehicles tend to come and go without leaving much of a blip on the radar. For instance, 2016’s Mechanic: Resurrection earned only $21.2 million for its entire domestic run. 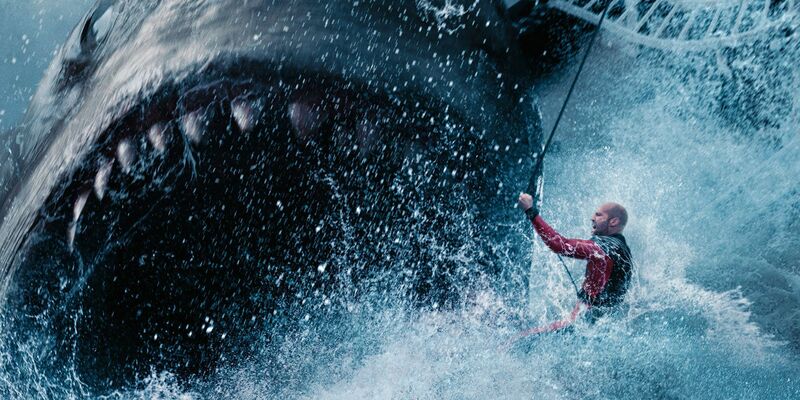 There’s no denying the concept of Statham battling a giant shark sounded fun on-paper, but there was some question about The Meg’s commercial prospects. With mixed reviews, projections indicated something in the neighborhood of $22 million for its first three days – a close race against Mission: Impossible – Fallout for the top spot. However, The Meg not only handily won the weekend, but set a new personal best for Statham in the process. Per Box Office Mojo, The Meg grossed $44.5 million during its opening weekend, claiming the #1 position from Fallout (which made $20 million in its third weekend). That is Statham’s highest non-franchise debut. Overall in his career, it only trails Furious 7 and Fate of the Furious. Even though Statham had concerns about the film’s lack of violence, that didn’t have a negative effect on its performance. The Meg was budgeted at $130 million, meaning it also needed a strong showing overseas in order to become profitable for Warner Bros. Fortunately, it appears to be in good shape there. The Meg’s global box office total currently stands at $141.5 million, which is a strong start. Obviously, it still has a ways to go before breaking even (it needs to hit around $260 million), but its odds of hitting that mark are high. August tends to be something of a box office dead zone without many high-profile releases, so The Meg isn’t going to face much competition. That should help its legs and give it a nice boost. Christopher Robin came in third this week with $12.4 million, while the other two spots in the top five were occupied by new releases. In fourth was horror film Slender Man, which made $11.3 million in its first three days. Curiously enough, especially considering the early awards buzz, Spike Lee’s BlacKkKlansman had to settle for fifth with $10.7 million. That’s still one of Lee’s biggest career openings, but it’s slightly below expectations. BlacKkKlansman received rave reviews out of Cannes, so some thought it’d be a bigger box office hit. It only cost $15 million to make, so it should turn a minor profit by the end of its run.